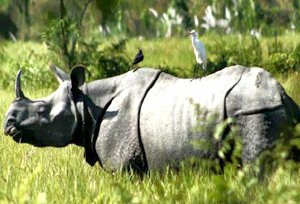 Nothing comes even closer to wildlife tours when it is about the Kaziranga weekend tour, famous for its green vegetation, varied wildlife, beautiful scenery and pleasant weather round the year and Kaziranga National Park is the first choice of all those who wants peace and excitement at the same time. 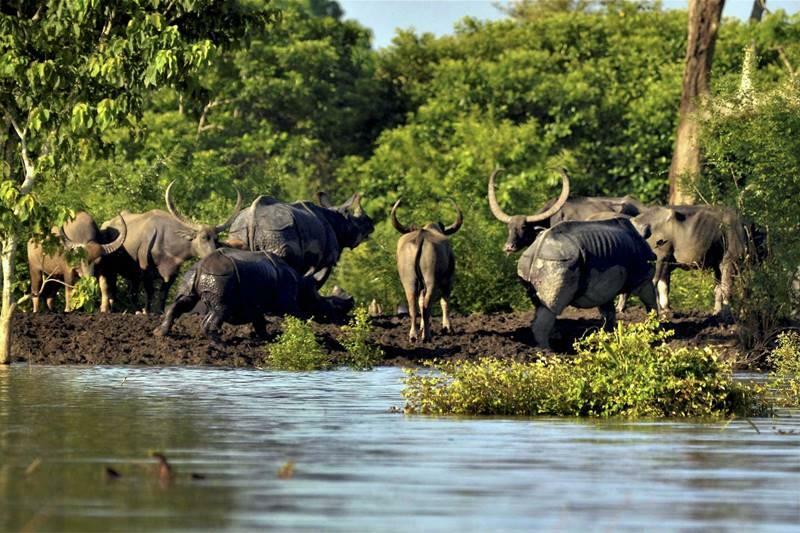 This exclusive weekend tour is basically a short duration package and it is fit for those who want to experience exotic natural beauty and thrills of wildlife. Travelling through the jungles of tall elephant grasses, observing and experiencing its rare wildlife is really apex form tourism. 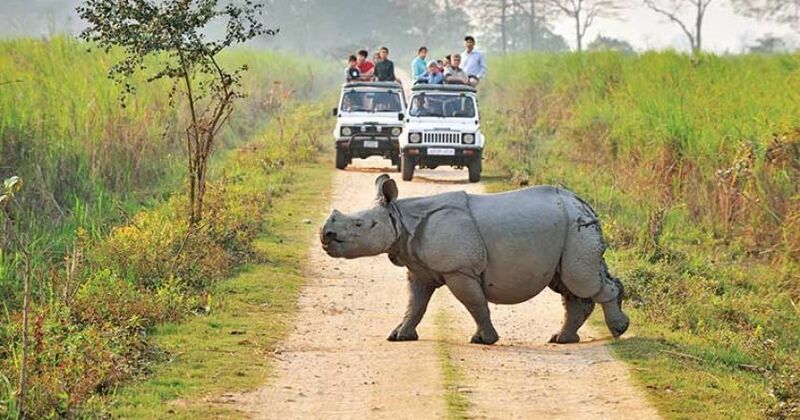 Literally, it is the two day trip only that is confined to Kaziranga National Park. Jeep Safari and Elephant Ride are the special attraction of this tour package. Fly to Guwahati in the early morning and reach the destination after a comfortable journey. Upon arrival at Guwahati airport further drive to Kaziranga National Park by surface in a comfortable vehicle (230 Kms /5 hrs). Reach at the Kaziranga and check-in at the hotel. Enjoy an evening with tribal or Bihu dance (subject to availability) by log fire under bamboo groove along with dinner. Overnight stay in a wildlife lodge. It's time to discover India's most wonderful National Parks. Get ready early in the morning for wildlife viewing and nature walk in the park. 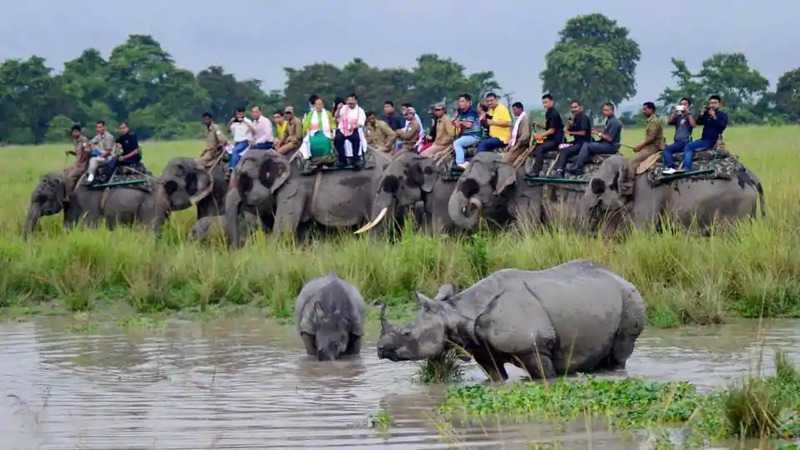 Take a jungle safari in an open jeep in search of world famous one-horned Rhinos, tigers, elephants, jackals, swamp deer and many other species of mammals as well as a wealth birdlife. Late in the afternoon after taking lunch you may go for a tribal village visit to see silk worm rearing by Assamese. After enjoying the rustic beauty come back to the resort, take dinner and overnight stay in a wildlife lodge. Start your day with the hot cup of tea/coffee. Take breakfast and check out from the resort on time. 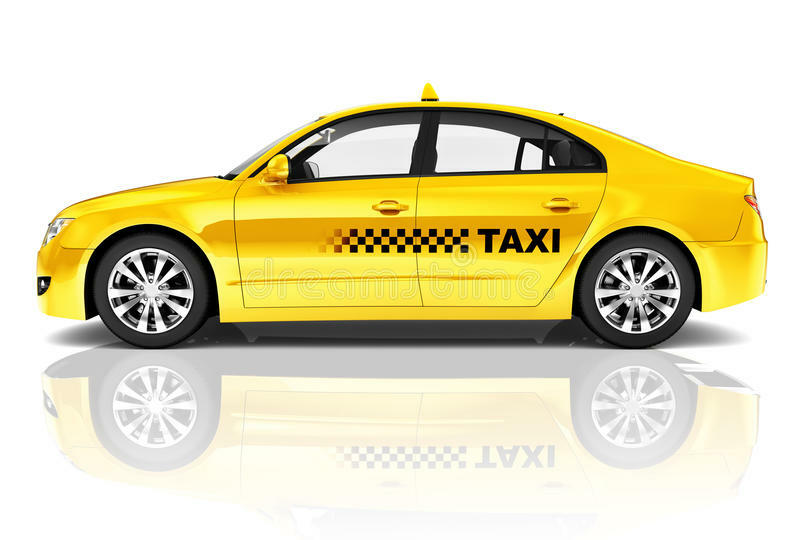 Drive to Guwahati by surface to connect flight to Delhi or your desired destination. Return home with wonderful memories of your holiday.